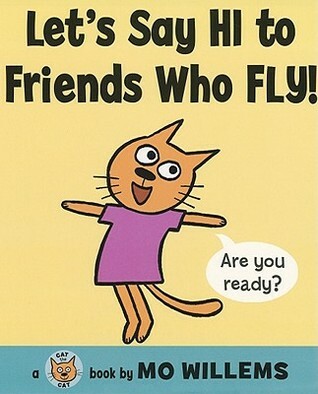 My new favorite thing is to spot The Pigeon in Mo Willems books that aren't part of The Pigeon series. An adorable, feel-good story about a trio of monsters who create a monsters' MONSTER to be the biggest, baddest monster of all time, but what they get instead is a gentle giant who is just happy to be alive. 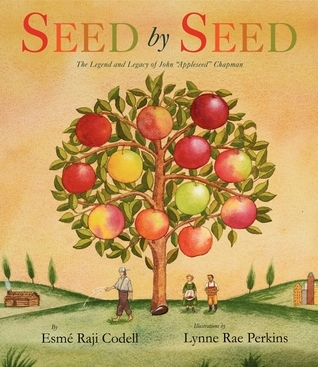 Beautiful, educational portrayal of the man known as Johnny Appleseed, John Chapman. It's one of those books you just feel better knowing it's in the world, being read by kids and adults alike. My students and I are big Mo Willems fans too. 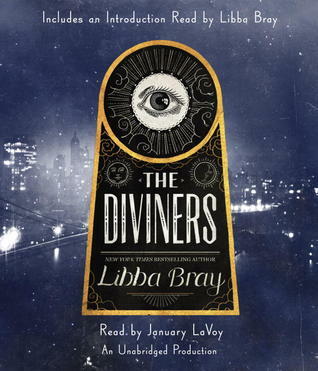 I have The Diviners on my TBR mountain but haven't had a chance to read it. 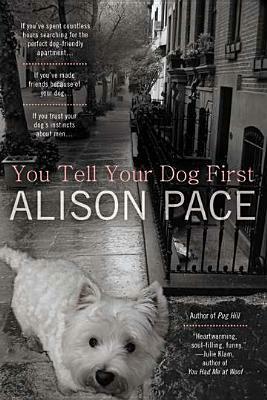 I'm still working on books that came out early in 2012 (or maybe even 2011). Happy reading! Happy Holidays and Happy Reading This Week! Loved The Monsters' Monster - precious. I think I'll listen to The Diviners next. Loved other books by Libba Bray! Many books that I have not heard of until reading this post. Love the look of The Monsters' Monster. 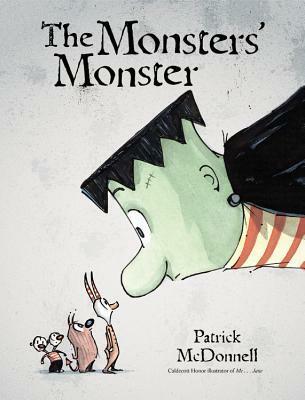 Ive been seeing the monster's monster around but have not gotten around to borrowing it yet from our libraries. 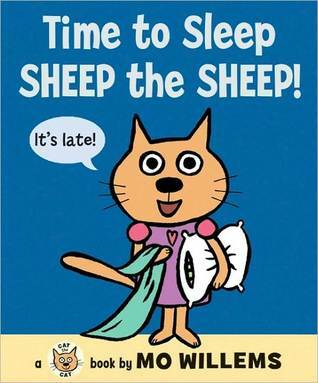 it does sound fun - along with the Mo Willems books. Liar and Spy i know i also have to find very soon. Have fun with your reads this week and Merry Christmas! Oops, totally messed up my first post. I am interested in the Mo Willems books you read. 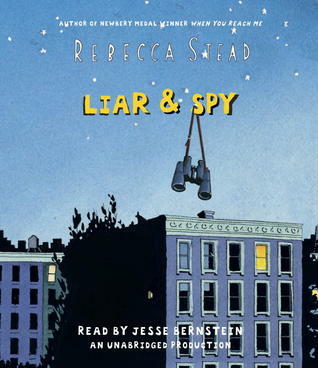 I also finished Liar and Spy. It was good, but with everyone talking about it, I thought it would be a little better. Looks like a great week of reading! Happy Holidays! The Monster's Monster was one of my favourites this year! I LOVED Liar and Spy. Stead can do no wrong in my opinion. Her characters are so unique. Happy reading/listening over the holiday break! 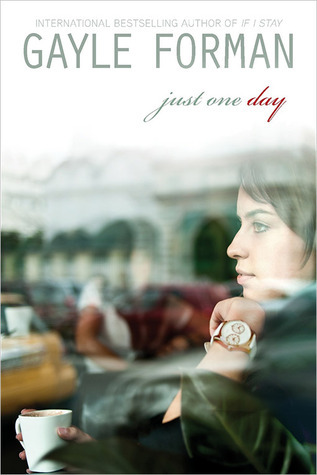 I read two of Gayle Forman's books If I Stay and Where she went I will have to check out Just One Day and The Diviners looks awesome! Happy Holidays!